I like the train of thought here! 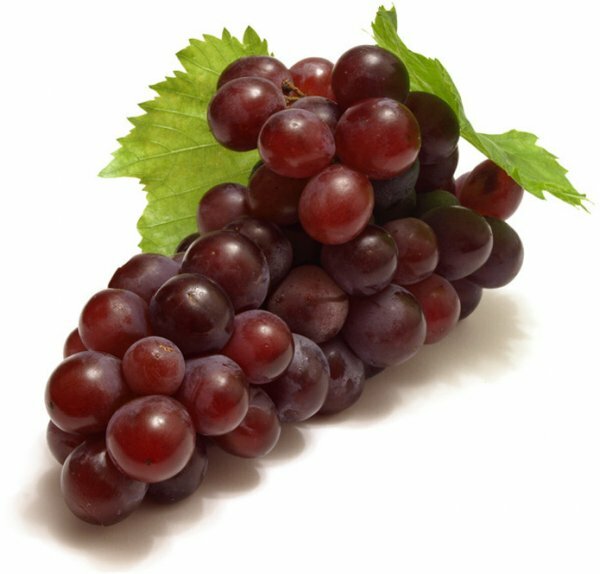 Why are grape flavors purple? Thanks. I used a random word generator and got “grape” and “edge”. The exercise is to connect the two words, but end with the beginning word, somehow.